Merry Christmas and enjoy the nice food! But let’s enjoy some nice meals with no frustrations and do the starter diet in January!!! Here in France we have the tradition of the “Galette des rois” on the first Sunday of January and I will not miss that either! 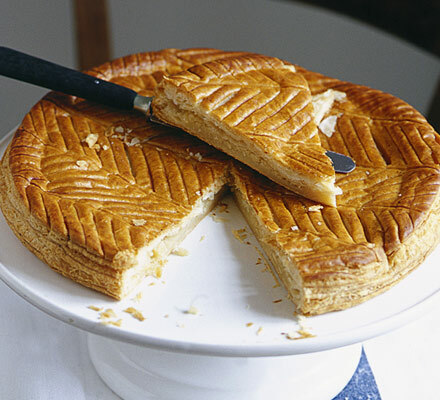 Have a look at the Galette des rois recipe in English. Enjoy your end of the year celebrations all! This entry was posted in Facts and tagged cheese, Christmas, diet, Food, France, galette de rois by babourc. Bookmark the permalink.